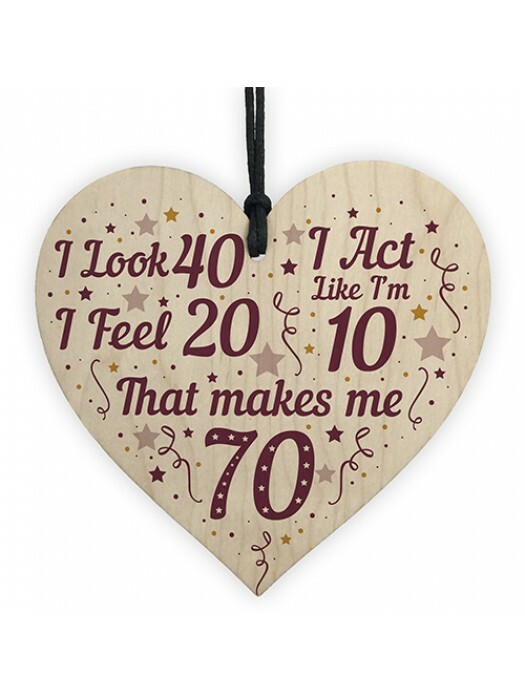 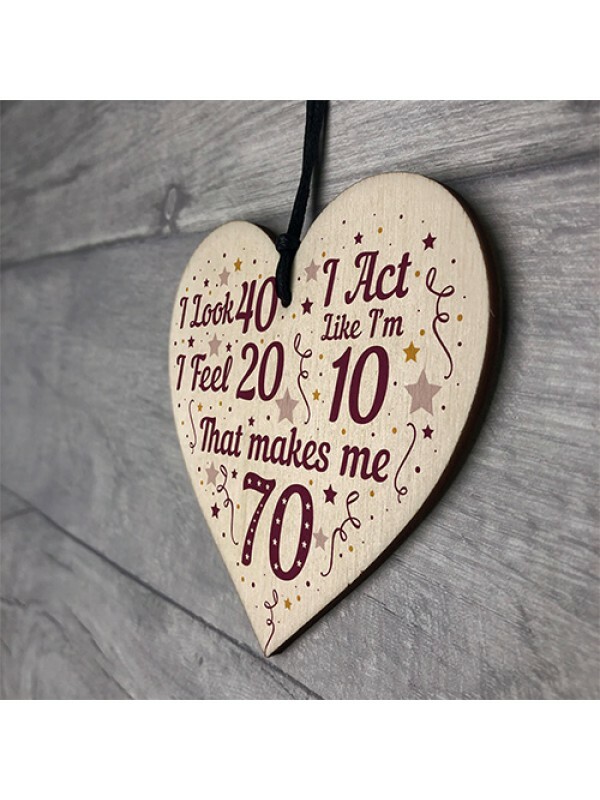 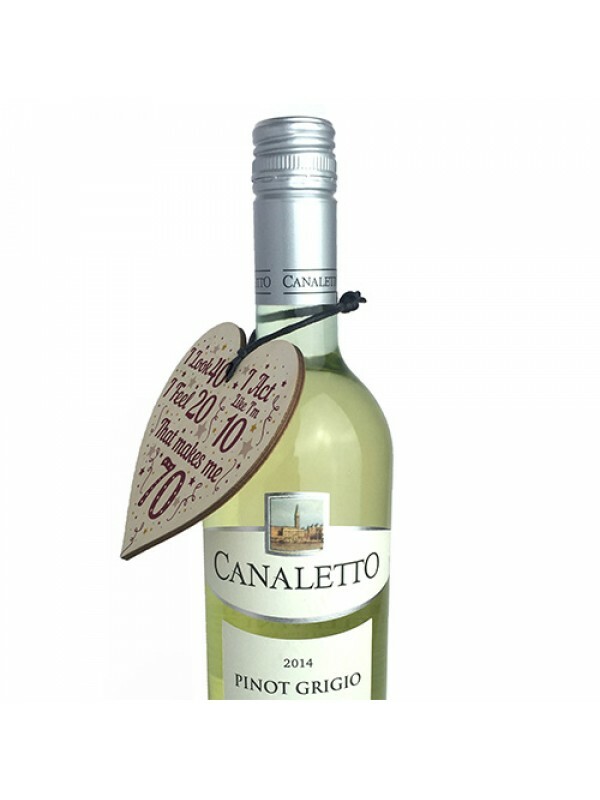 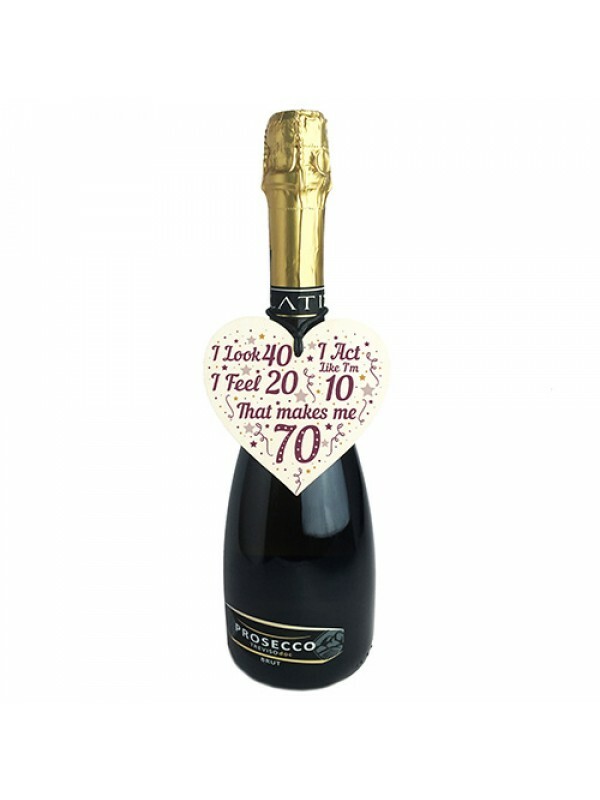 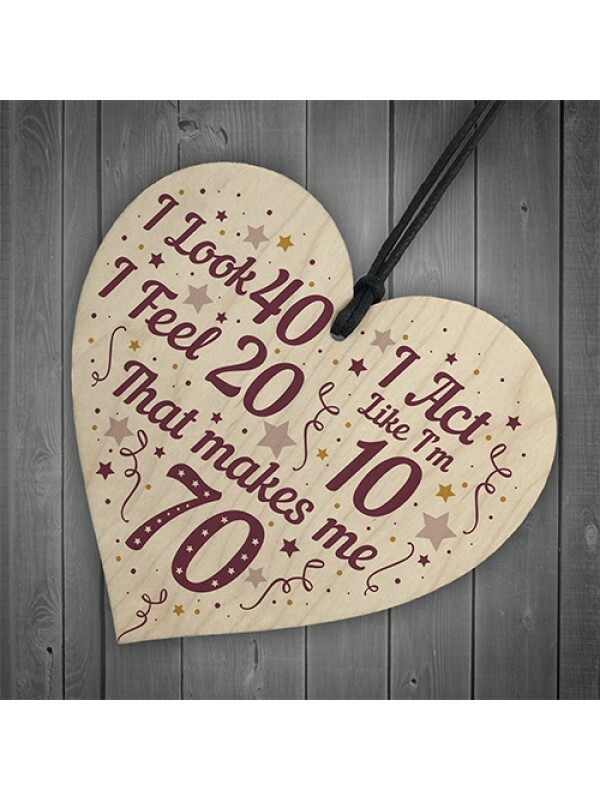 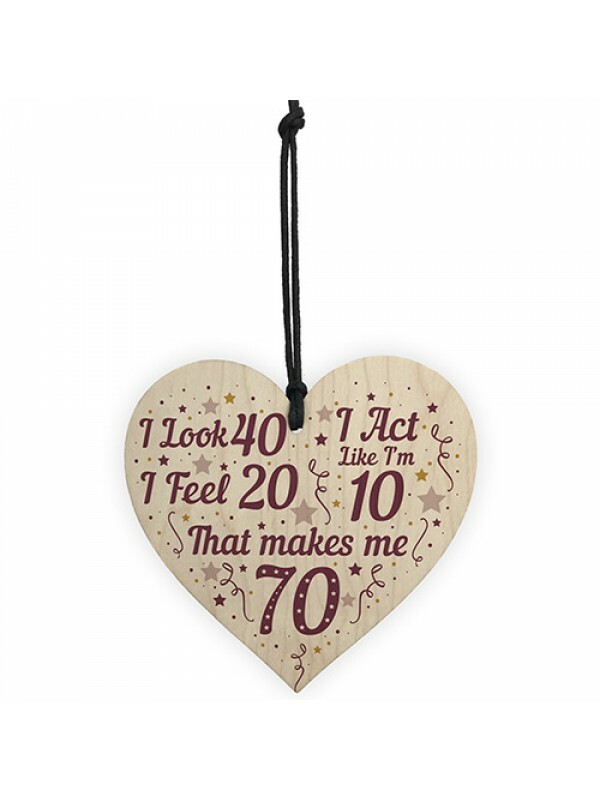 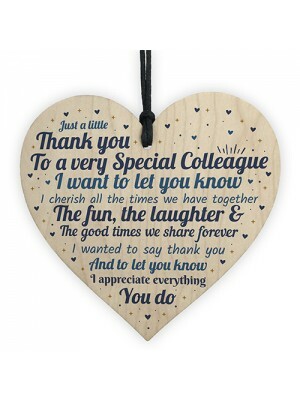 A gorgeous wooden heart plaque printed with a beautiful message that is the perfect 70th Birthday gift! 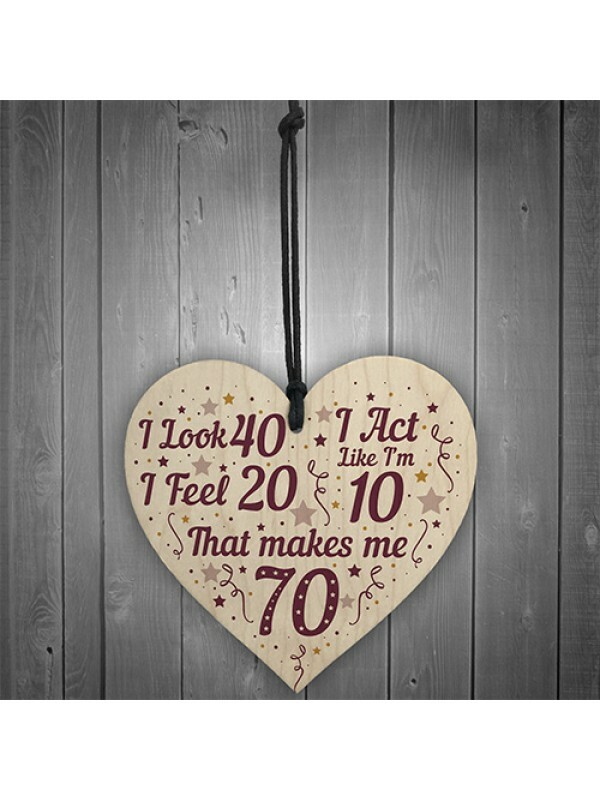 A sentimental keepsake and quirky alternative to a birthday card. 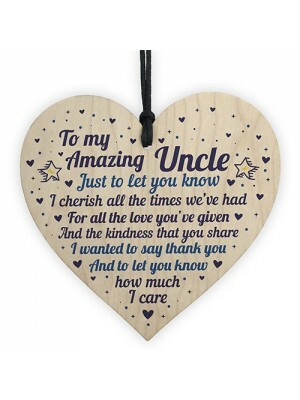 Give this gift with love and put a smile on your family's / friend's face every time they read it. 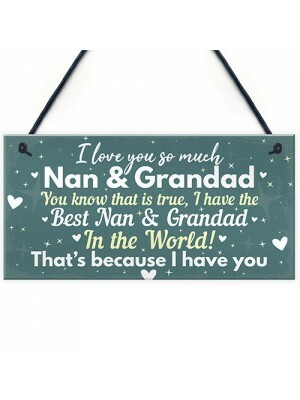 This is a lovely decoration to hang in your home. 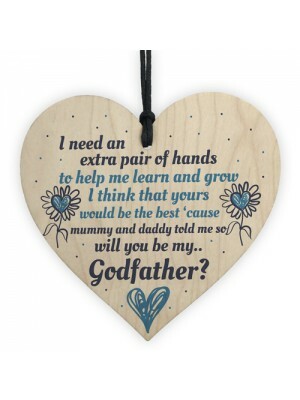 Give this ..